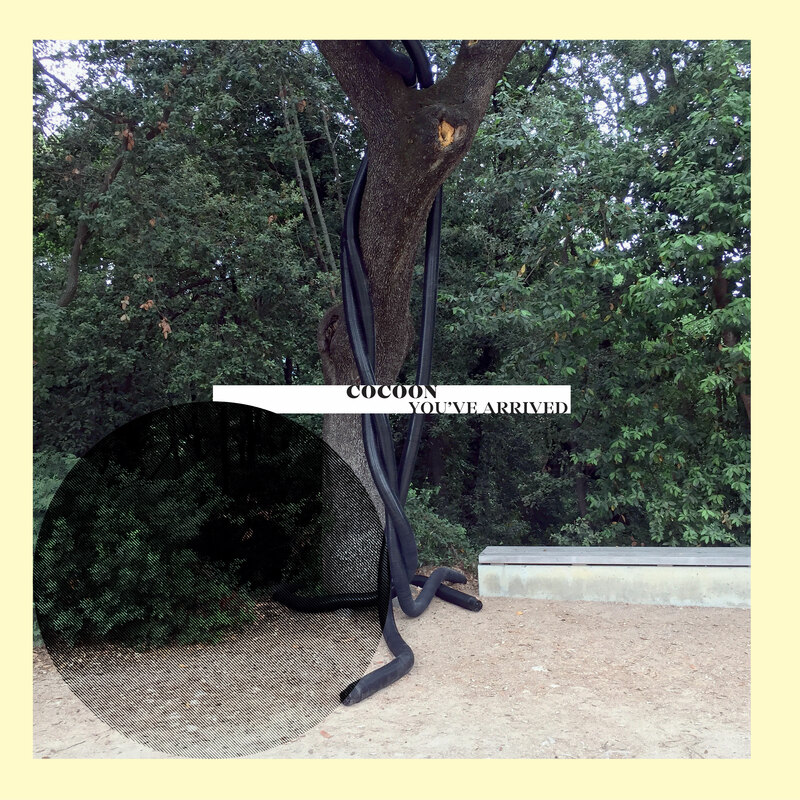 Cocoon starts the year 2019 by publishing You’ve Arrived, his fourth album on Optical Sound. 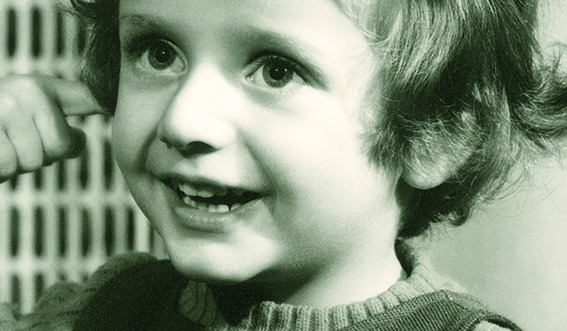 It follows the co-creation of the Acoustic Cameras project in 2016, the co-writing of the score of Dreyer’s The Passion of Joan of Arc (silent movie with music) with the vocal ensemble Les Voix Animées at Fimé festival in 2017, as well as the composition of the music of the exhibition Moments by Ludovic Chemarin © and its eponymous box set at mfc-michèle didier in 2018. In 2005, the artist Ludovic Chemarin decided to put an end to his young and promising artistic career, in order to change his life, to move on. In 2011 Ludovic Chemarin © began his new artistic career and, at la BF15, experienced his first exhibition. Derived, disembodied, he presented himself as a brand, exploited works and purchased rights. Eight years later, he returns, strengthened by his existence as an artist of a new genre, at the forefront of contemporary artistic issues, with a history of success and studies – fascinating for some, disturbing for others.